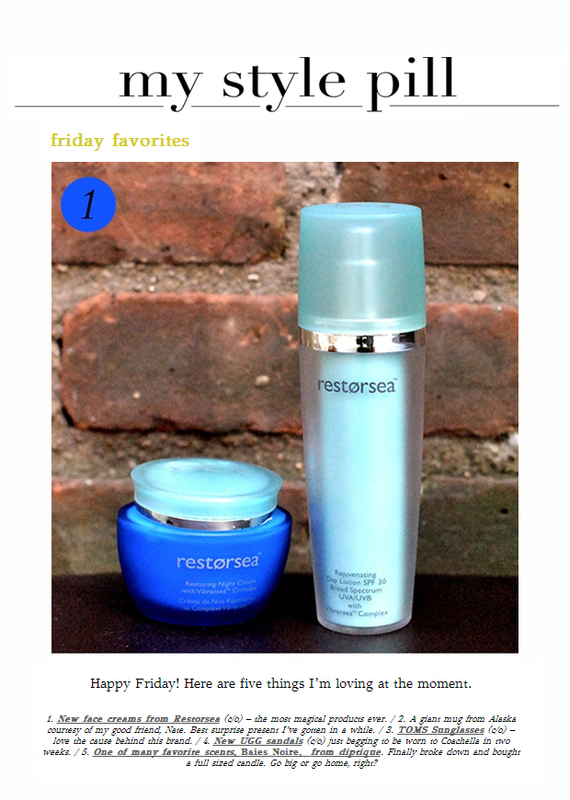 Last Friday Christine Camero of My Style Pill named Restorsea's Restoring Night Cream (and the rest of our creams) as one of her "Friday Favorites," describing them as "the most magical products ever." Read the full post here. Thanks for the love Christine!